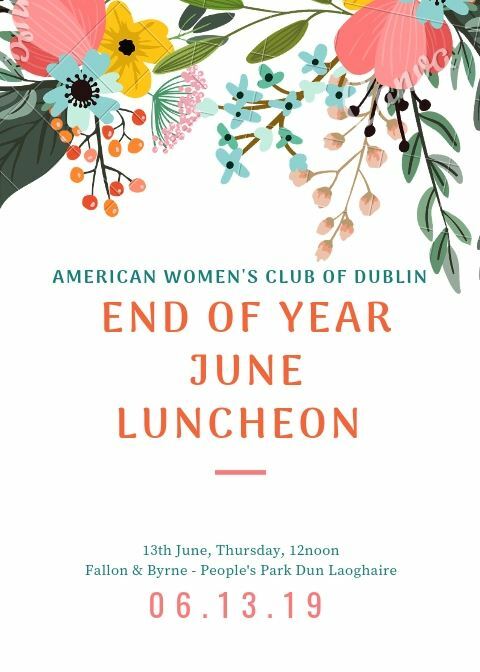 The American Women's Club of Dublin was founded in 1972 to provide personal and professional networking opportunities to North American women in Ireland. 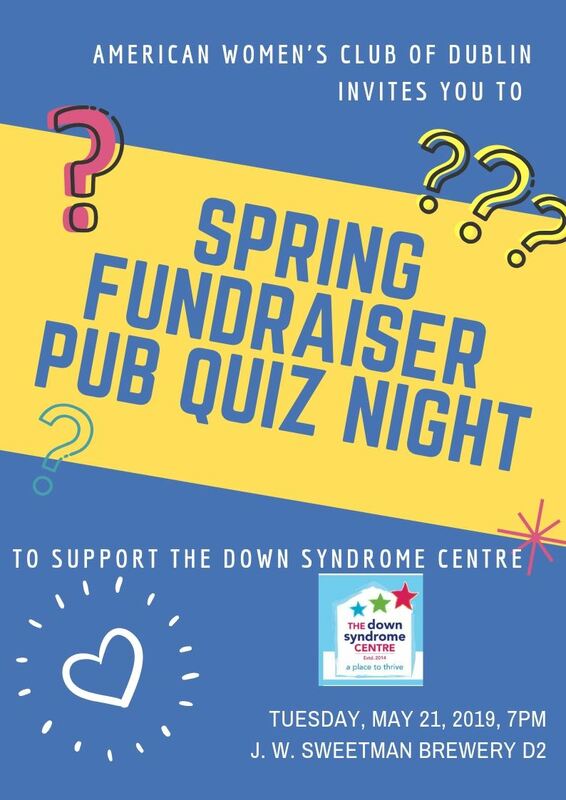 If you are a member, check out a further list of our upcoming activities below. 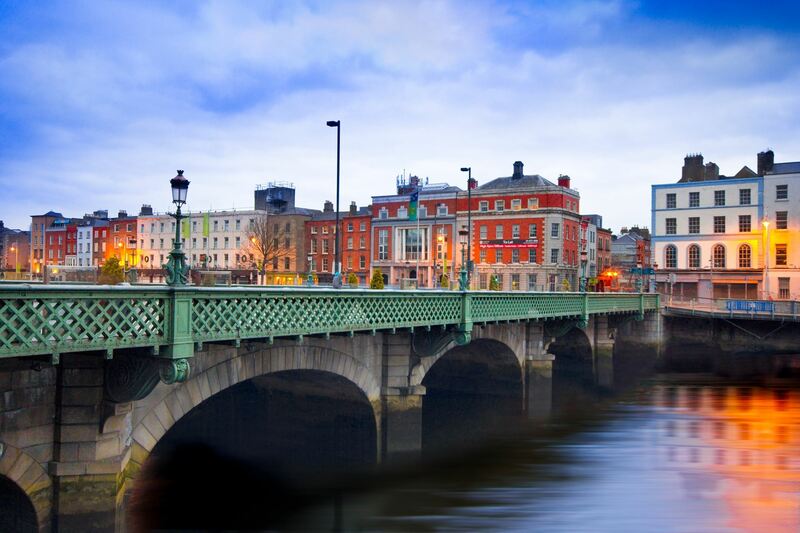 AWCD meetings are held on the second Thursday of each month at a location in city centre Dublin. Visitors and newcomers are welcome. Please login to see the list of upcoming events. If you are not yet a member of AWCD, email us for more information! Whether you are here for 6 months, 6 years, or a lifetime, AWCD welcomes you! AWCD is also a member of FAWCO, the Federation of American Women's Clubs Overseas which brings a wealth of information for Americans abroad. Learn more about our activities and community involvement. We would love to see you at an event or meeting. No pressure!